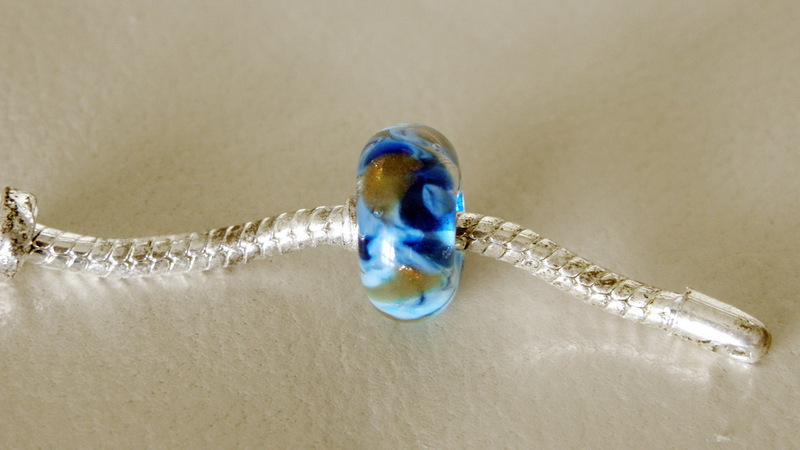 All big holebeads will fit Trollbead, Pandora and other bead bracelets. 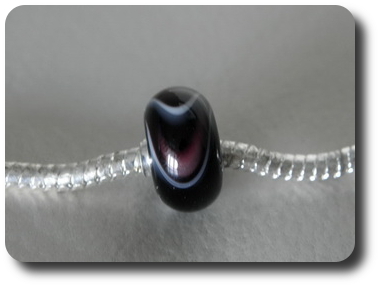 Even though the photo's show beads without silver core, the core will be placed as soon as the bead is sold. 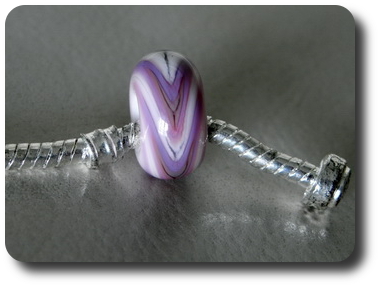 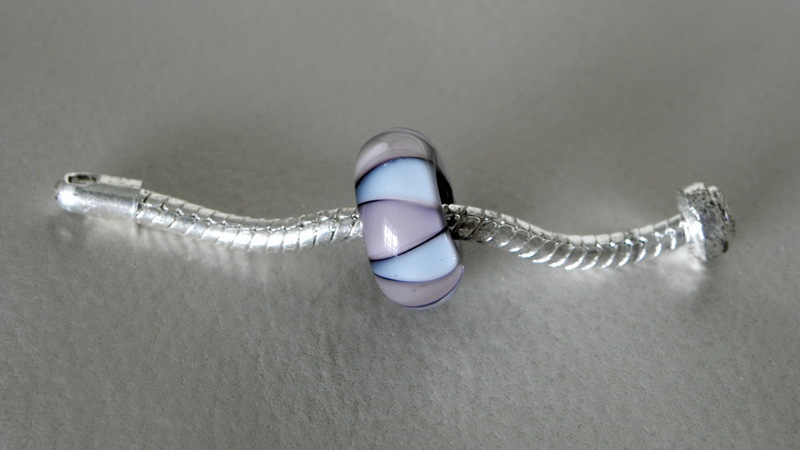 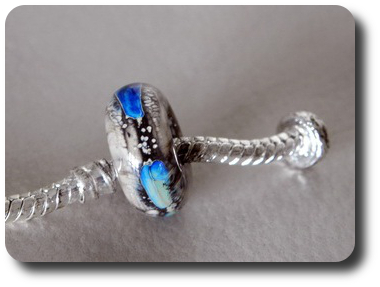 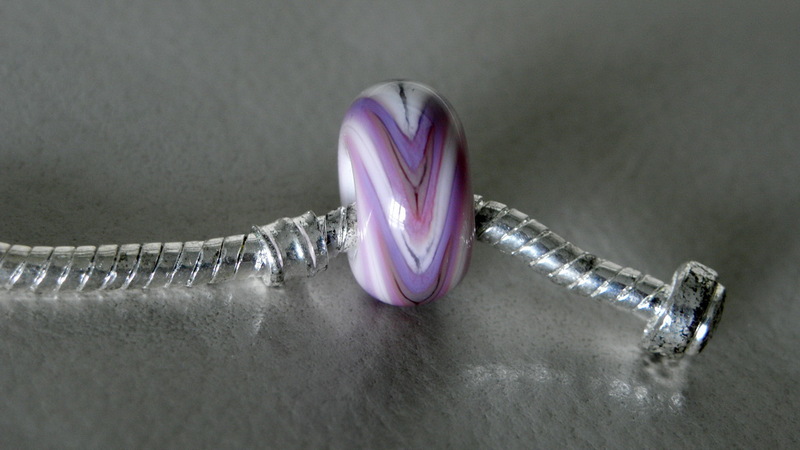 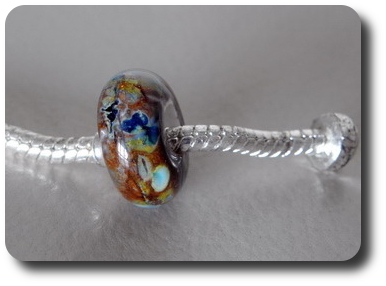 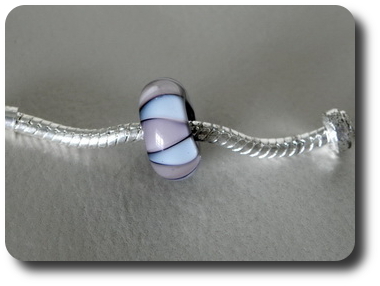 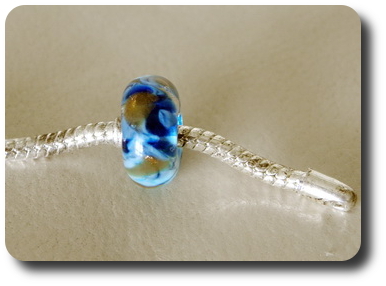 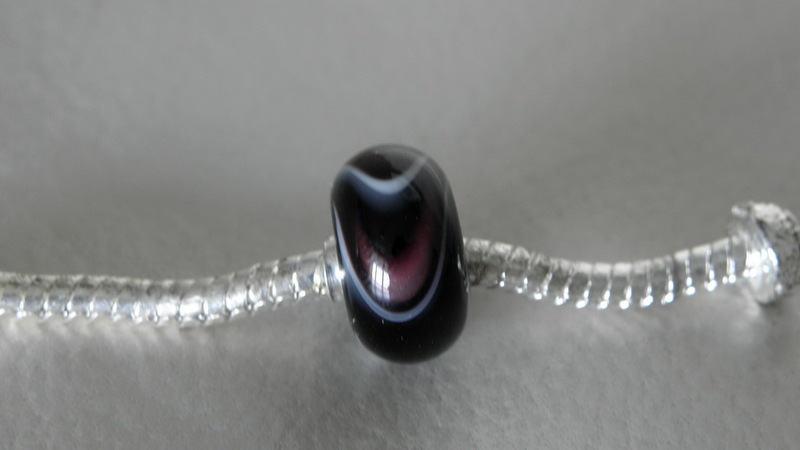 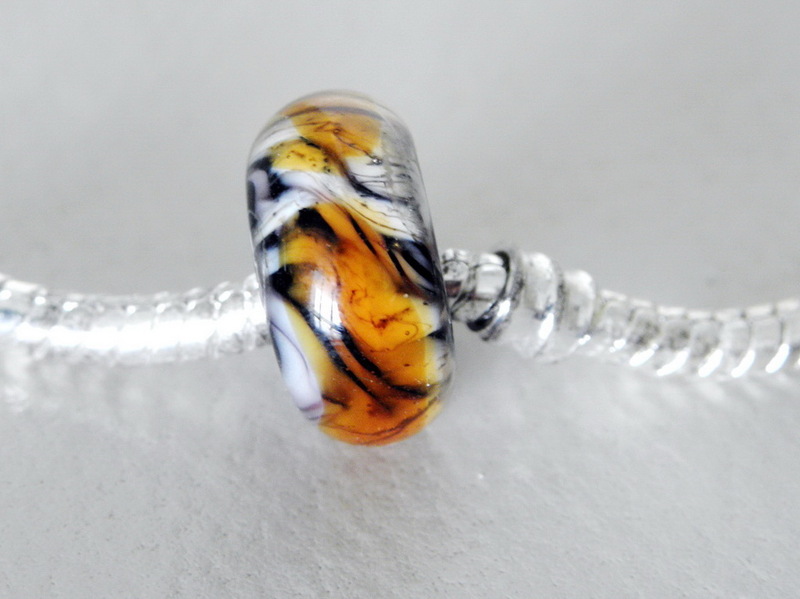 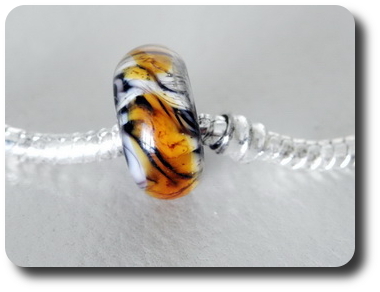 The cores are not glued in place, but are like the Trollbeads, made of one piece of silver!